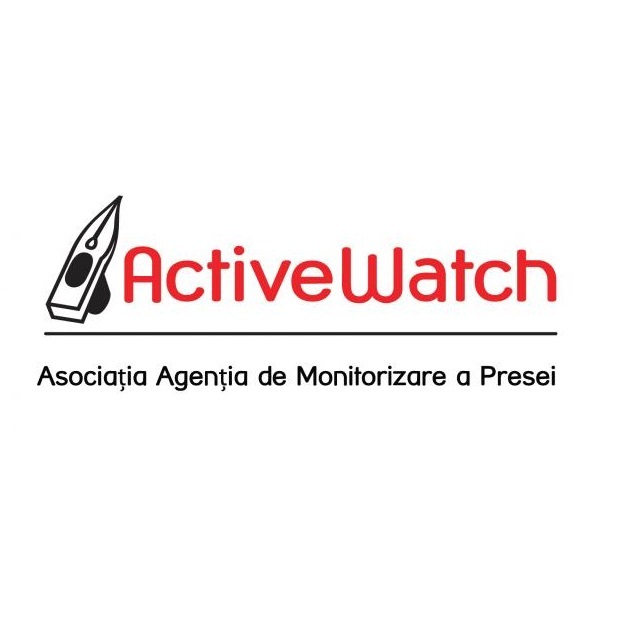 Romania – ActiveWatch is a Romanian human rights NGO that stands for free communication serving the public interest. Established in 1994, it focuses on four main areas of interest: anti-discrimination, freedom of speech, media literacy and monitoring and good governance. Combating hate speech is one of the focal points of the organization’s anti-discrimination programme. We collect data, identify trends, analyse the activity of state institutions responsible for combating hate-speech, promote self-regulation, file complaints on breaches of natioanl law and ethical standards and do advocacy and direct work especially on empowering youth to develope counter and alternative discourses. We issue the Annual report on hate speech in Romania.